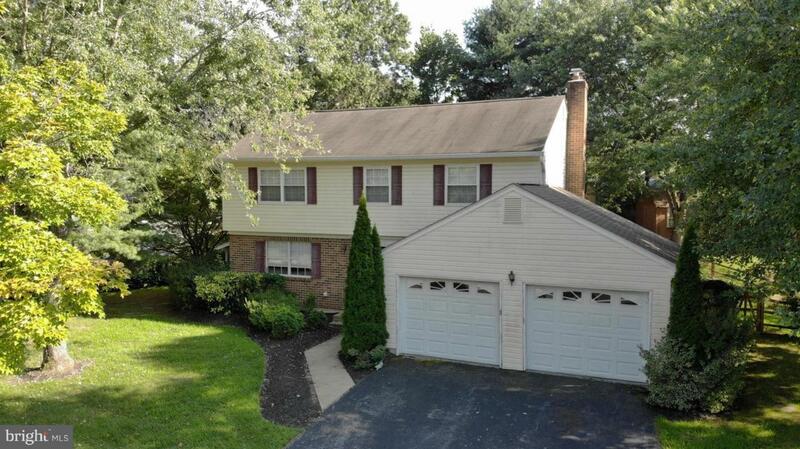 Spacious 5 BR 3.5 bath colonial. Inviting tile foyer walks past the large LR w hardwood floors into eat-in kitchen. 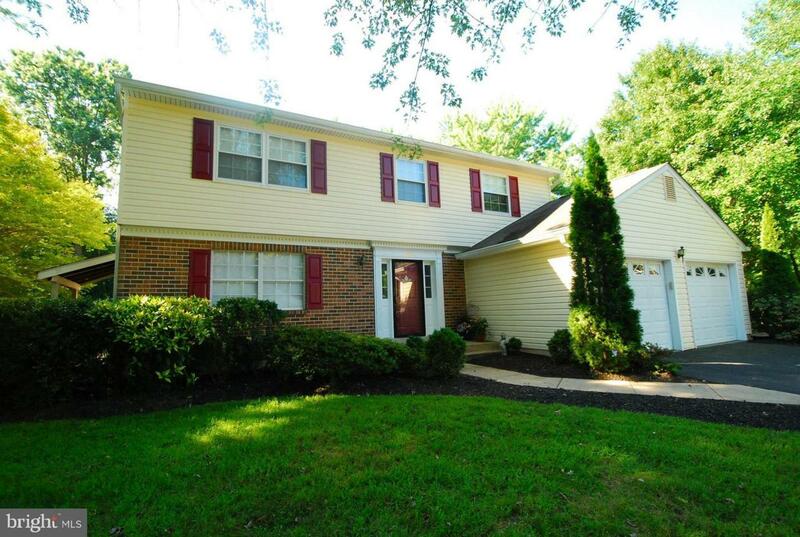 Open updated kitchen has rich oak cabinets, granite counter & SS appliances. Grand formal DR w great natural light and pristine hardwood floors. 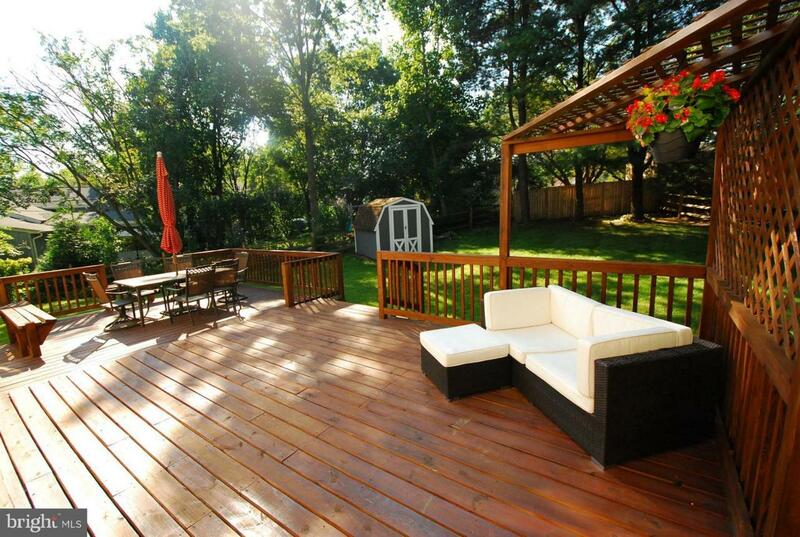 1st floor FR walks out to fantastic deck and fenced in backyard. 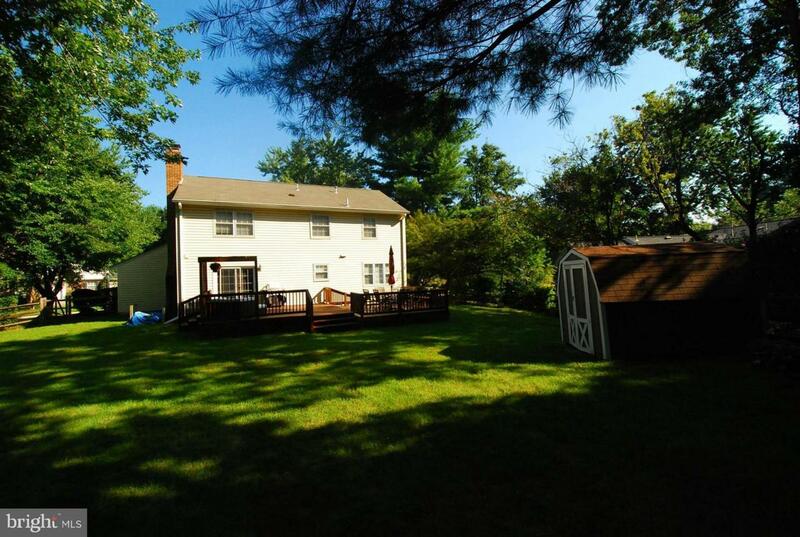 Walkout basement in-law suite, 5th br/den, full kitchenette & table space.